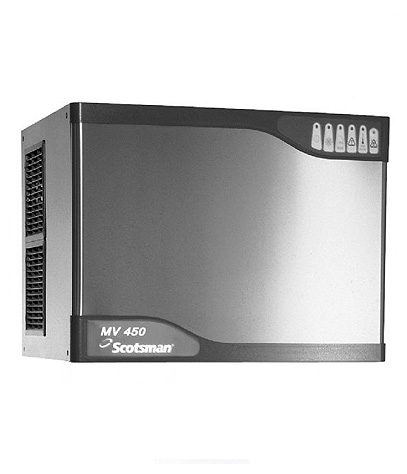 The NW 458 Modular super dice cube ice machine comes in a neat stainless steel structure and fits perfectly onto the required B220 storage bin. 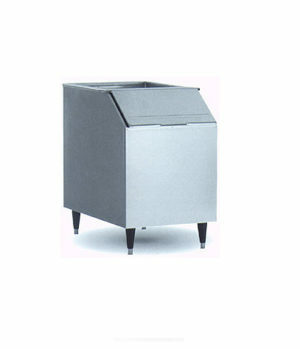 It produces 215kg super dice cubes on a daily basis and requires a permanent water supply and drainage facility. These ice cubes are the most popular type of ice cubes due to their clarity and shape which makes them perfect for drinks presentation. 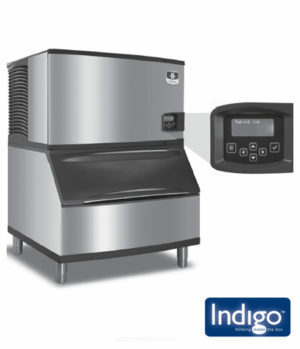 Their purity ensures that they are slow melting making it ideal for use in the hospitality industry. SKU: ICE005. 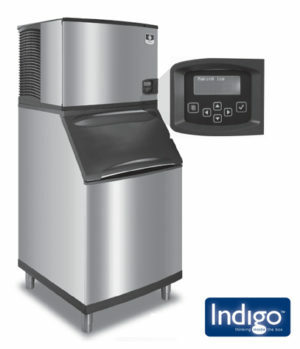 Category: Ice Machines, Ice Machines, Bar Fridges & Wine Coolers, Commercial Ice Machines, Scotsman Large Ice Machines.